How wonderful that you have found Montessori for your young baby! Montessori for 0-6 month olds is such a rewarding time. Supporting your baby through each new milestone is what Montessori parenting is all about! 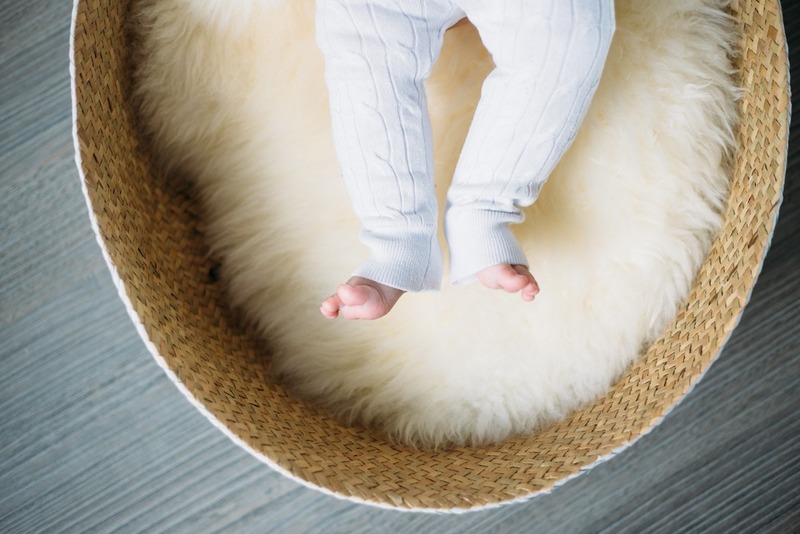 Preparing your home environment is vital to practicing Montessori with your 0-6 month old. There are 4 main areas of the home environment to focus on. The following are some items you may want to include in each area of your home. Montessori materials at this young age of 0-6 months include visually stimulating mobiles, familiar objects and grasping materials. Providing the materials in a carefully prepared area for movement will allow your child to fill their days with the much needed tools for development. For the first 5-6 months you should aim to support a child’s visual, tactile, and auditory senses. The following are some activities that do just that! *Offer one familiar grasping object at a time. They should vary in terms of texture, weight, color, shape. Although most of the practical life activities we talk about on this blog are aimed at toddlers, a young baby still experiences practical life. From the beginning of their lives, babies experience practical life because the activities are done to them. For instance, feeding, diaper changing, bathing, etc. The child’s absorbent mind (0 – 6) is driven by what Maria Montessori identified as sensitive periods in development. Follow your child’s lead for his/her cues of sensitive periods beginning. Ready to take the next step into Montessori living? Join us in The Montessori Learning Center to learn everything you need to know about Montessori with your 0-6 month old! Click the image below to learn more. What questions do you have about Montessori for 0-6 month olds? 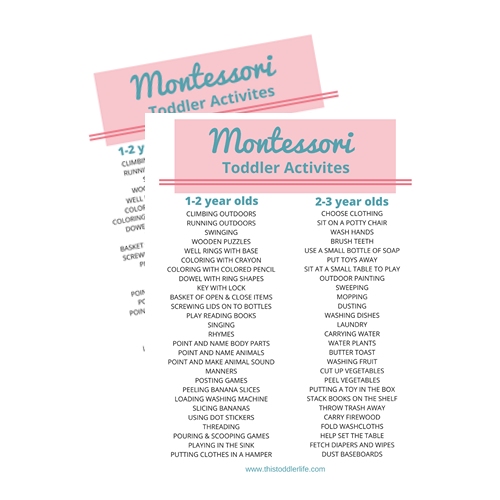 Pop them in the comments below so I can help you get started with your Montessori journey! Disclaimer: This isn’t the end all be all with Montessori for 0-6 month olds. Montessori is largely based on following your child’s lead, knowing that every child is unique, there can not be one set standard for every child. Use this information as it suits your child.